The unquiet seas, a new hominin species, and the US cuts ties with JASON. The human family tree has grown another branch, after researchers unearthed remains of a previously unknown hominin species from a cave on the island of Luzon, in the Philippines. They have named the new species Homo luzonensis. 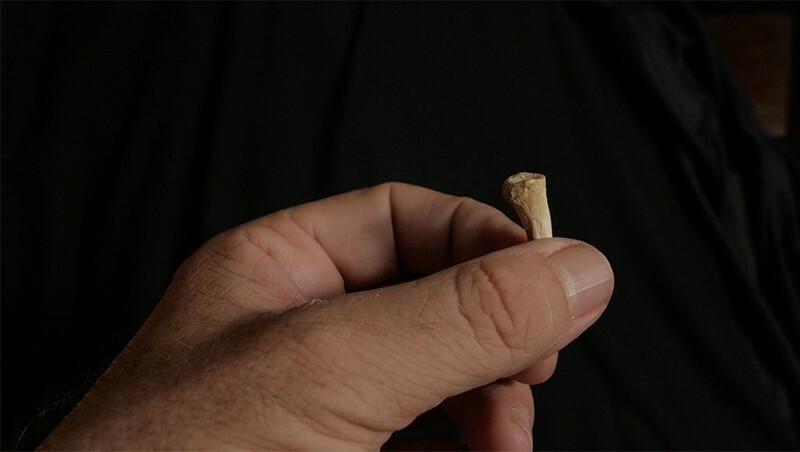 Bones and teeth from at least two adults and a child seem to indicate that H. luzonensis was smaller than the average modern human and might have been adept at climbing trees. In 2004, another group announced the discovery of a different ancient-human species — Homo floresiensis, also known as the Hobbit — on the Indonesian island of Flores. The US Department of Defense has abruptly ended a long-standing relationship with JASON, a group of around 40 independent experts that has provided the federal government with unvarnished technical advice since the height of the cold war. The group was founded by physicists in 1960 to help counter the growing threat of the Soviet Union, and much of its work still focuses on national security. Nature explores what the government’s decision means for JASON and the federal agencies and private organizations that rely on its work. The Trace Gas Orbiter (TGO) spacecraft that was supposed to solve the mystery of methane on Mars has surprised scientists by not finding any at all. Scientists have repeatedly spotted methane on the red planet over the past 15 years — including last June, when NASA’s Curiosity rover detected some at the same time that the TGO flew overhead without seeing any. The European–Russian spacecraft seeks to discover whether methane might come from the same source as most of Earth’s: life. 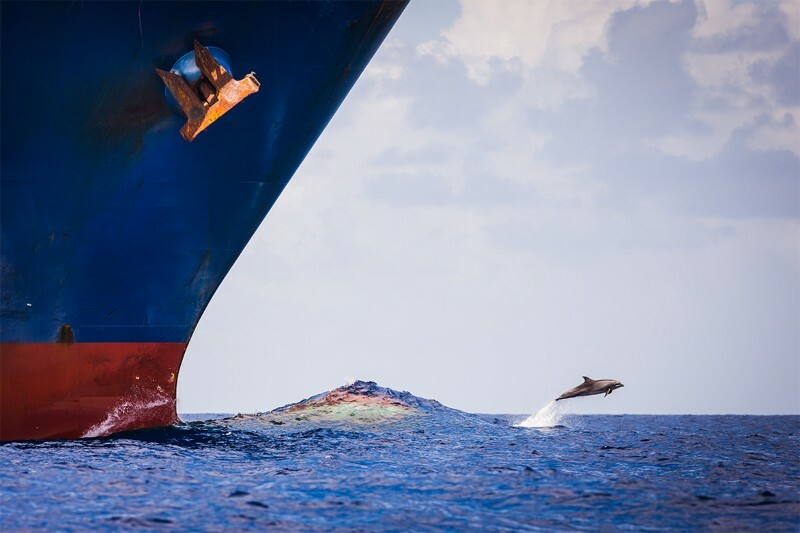 International concern is ramping up quickly, as evidence grows for the harmful effects on wildlife of noise from military sonar, seismic surveys, oil drilling, dredging and ship engines. Researchers are becoming acoustic prospectors, searching for quiet zones and noisy habitats to chronicle what exactly happens when sound levels change. Rip up those task lists and Gantt charts: it’s time to embrace ‘agile project management’, argues chemical engineer Laura Pirro. The approach has already transformed the software-development sector with its focus on early, partial results that can be improved on at a later stage, rather than one perfect result reached only at the end of a project. Pirro outlines how to create an agile experimental protocol, targeted to PhD-level researchers. Indigenous knowledge was the difference between success and failure for one Australian ecology study, write two authors of the work in The Conversation. In northwestern Australia, ecologists tested whether they could train monitor lizards to avoid eating poisonous, invasive cane toads by purposely feeding them a small toad that hurts them but doesn’t kill. Wildlife rangers from the Balanggarra people, the Indigenous traditional owners of the east Kimberley, were able to find ‘shyer’ lizards than were the non-Indigenous scientists. The natural reticence of the lizards located by the rangers made the training more effective: those lizards were less likely to be fatally poisoned than were those caught by non-Indigenous scientists. The effect of the training — now rolled out as a wider initiative — would not have been detected had the study relied on non-Indigenous scientists alone. “In a world first, we have empirically demonstrated the pivotal role that indigenous rangers can play in science through the use of their unique knowledge and skills,” wrote lead author Georgia Ward‐Fear on Twitter. A Nature editorial explores why we can’t get over the death of the dinosaurs.